Pancake type slip rings are used in applications where slip ring have limited space in height direction. 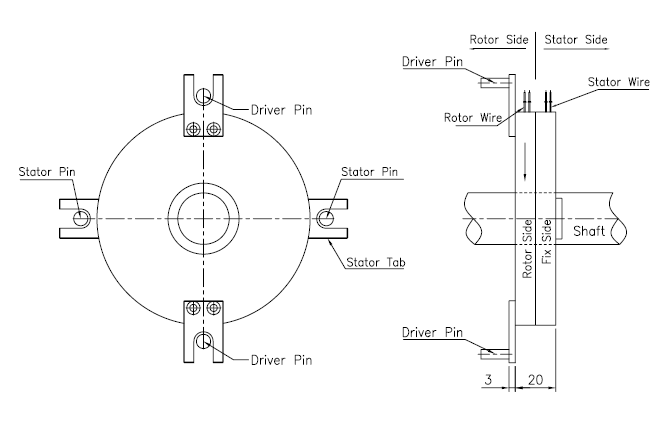 Pancake slip rings are used e.g. in medical, measure, test, print and textile industry. JARCH makes also large pancake slip rings for reclaimers used in bulk material handling industry. 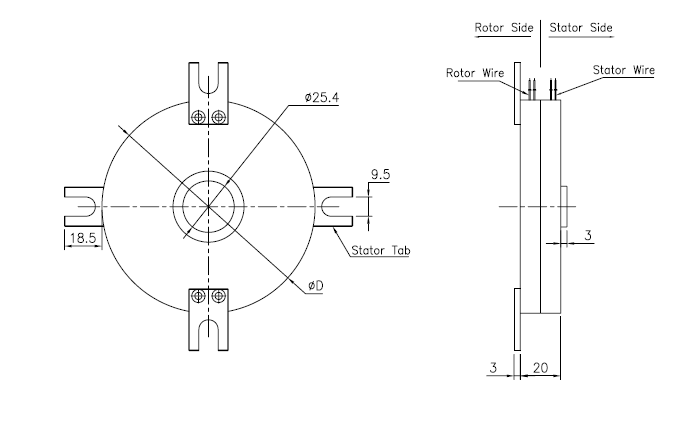 Those pancake slip rings have typically through bore between 500mm to 1000mm. Pancake slip rings which are made of several pieces may have even larger diameters. 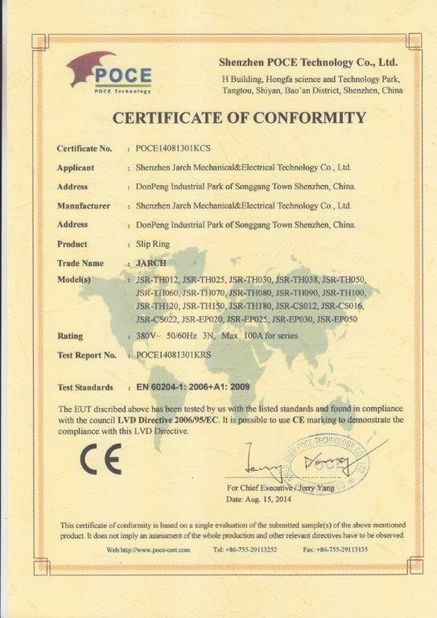 It is also called a rotary electrical interface, Slip Ring Assemblies, Rotary Connector, Slip Ring Units,. It can improve electromechanical capability, simplify system design, eliminate possible damage while rotation. It’s the key apparatus of various precision rotary worktable, electric test instrument, manufacture and process control instrument. The PS series pancake slip ring as a another form of through hole slip ring, which are designed for somewhere vertical space is limited while horizontal space is less restrictive. 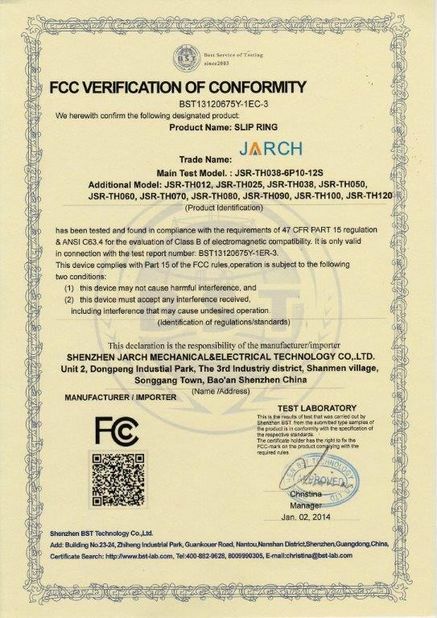 special high vacuum sealing technology and precious metal brush ensure the high reliability transmitting and rotating performance of slip ring. 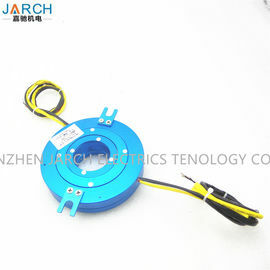 The PS025-4P10, with 4 circiuts and compact 20mm body thickness, which we call our disk slip ring . Compact size meet the needs of product miniaturization. Precision roller bearing support, low torque, long life. A variety of specifications of the flange and convenient choice.